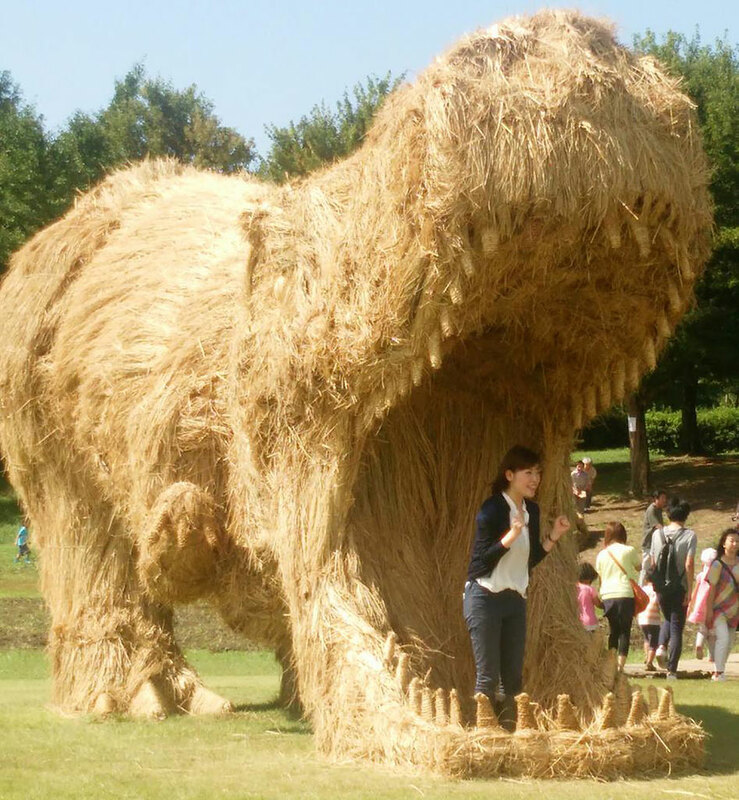 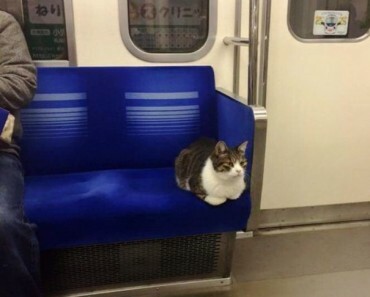 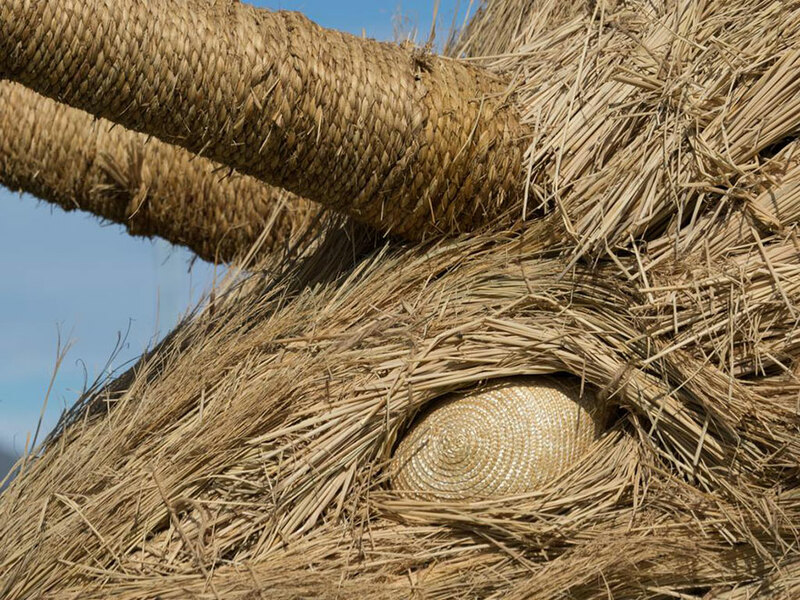 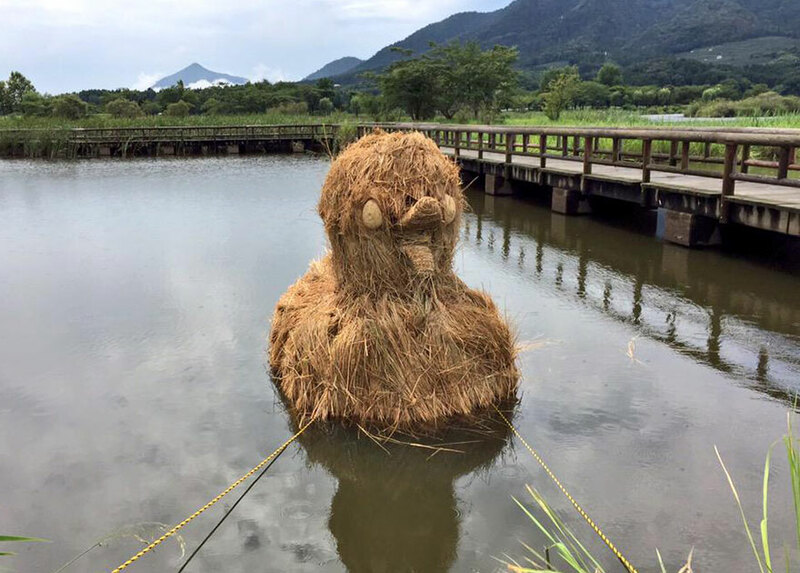 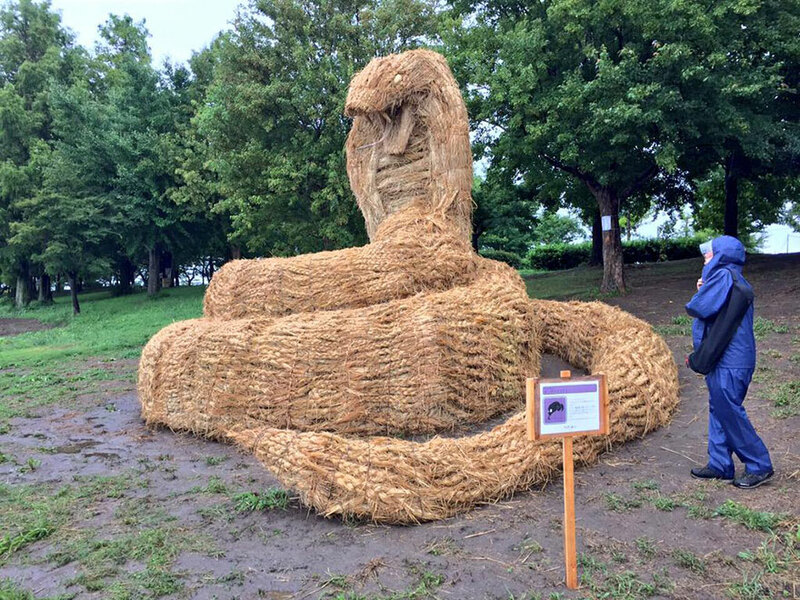 Niigata Prefecture, Japan, has thought of a novel way to use the straw left over from their rice harvest. 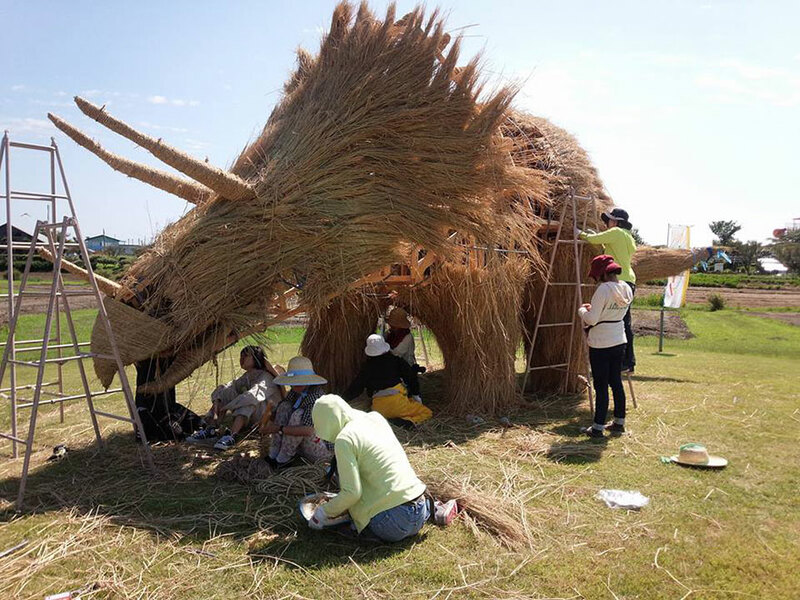 A “wara” or rice-straw festival is held every August 31st, where local artists build elaborate straw sculptures over wooden frames. 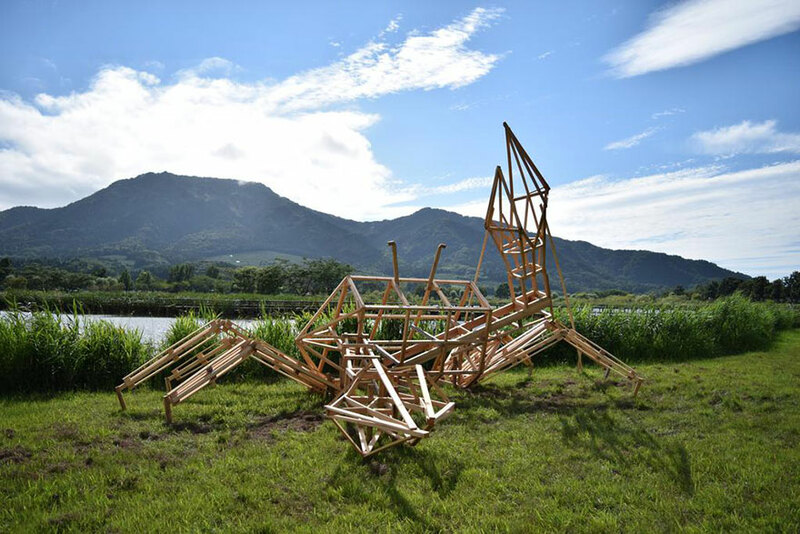 The frames allow the statues to be larger and let spectators interact with them. 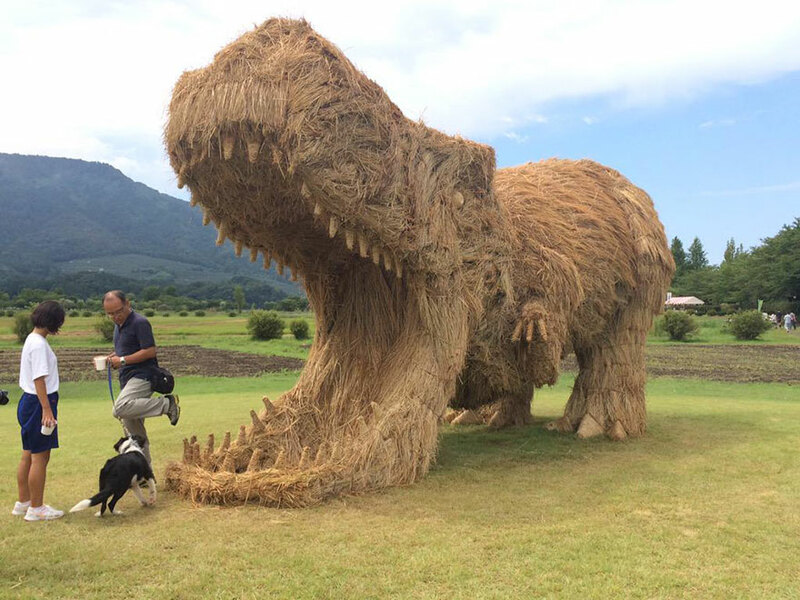 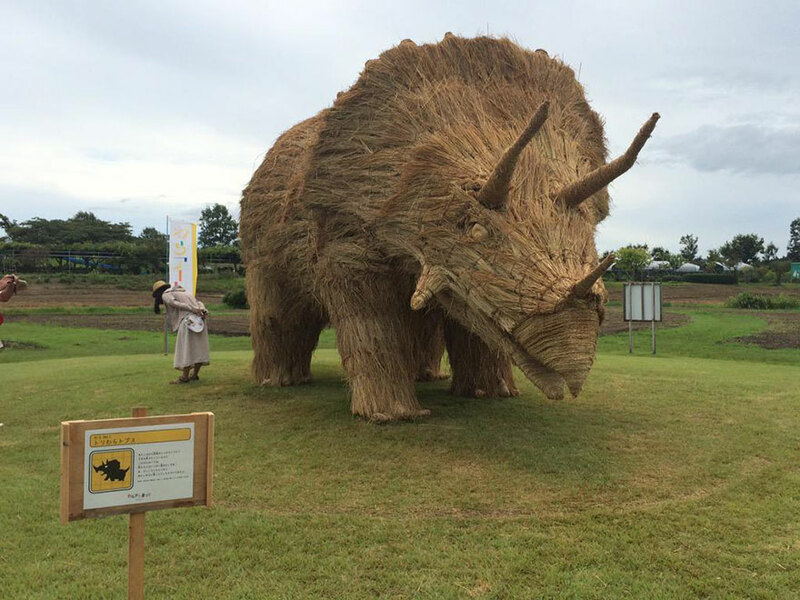 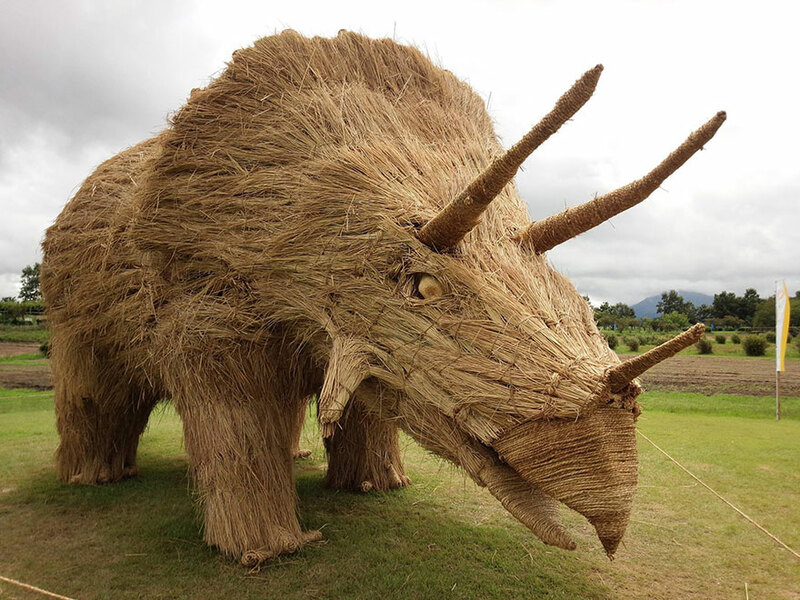 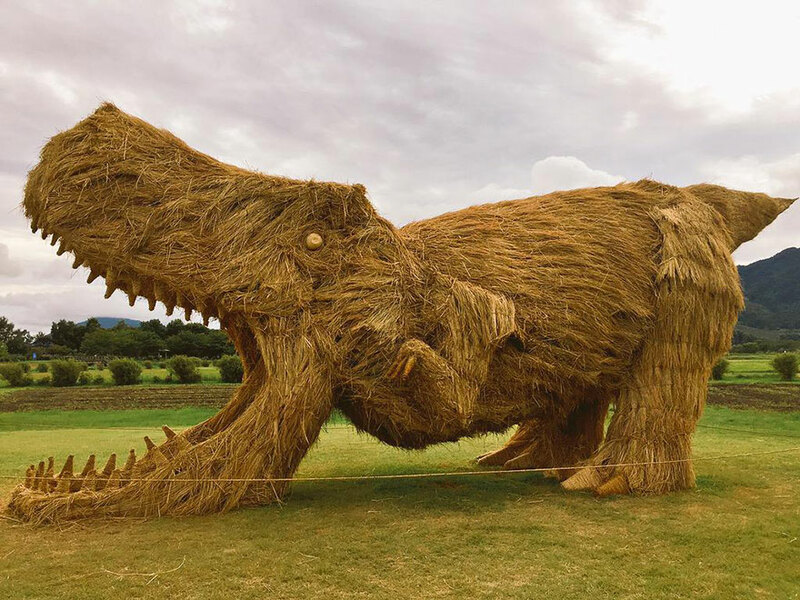 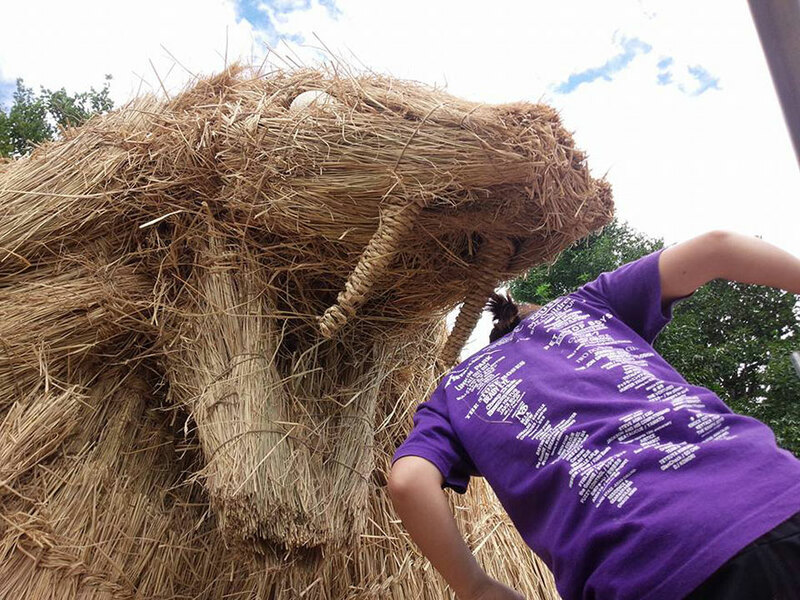 Amy Goda, an aspiring local artist, has gained fame for her spectacular rice-straw dinosaur sculptures. 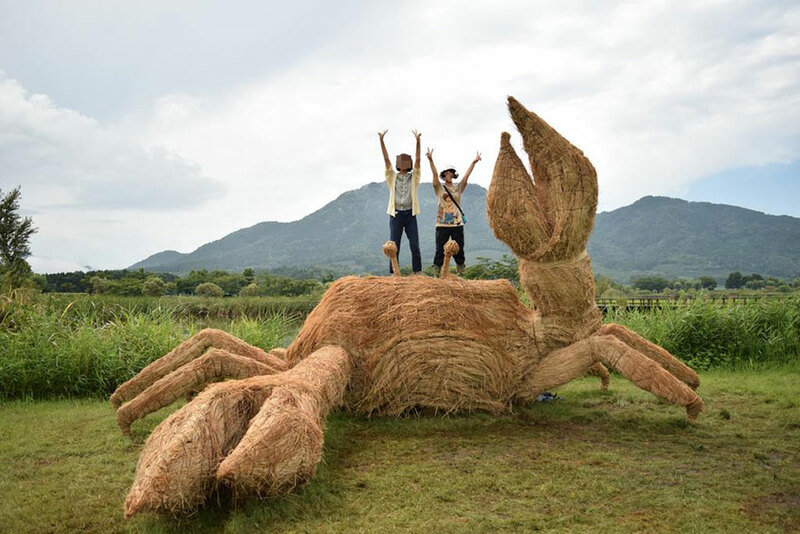 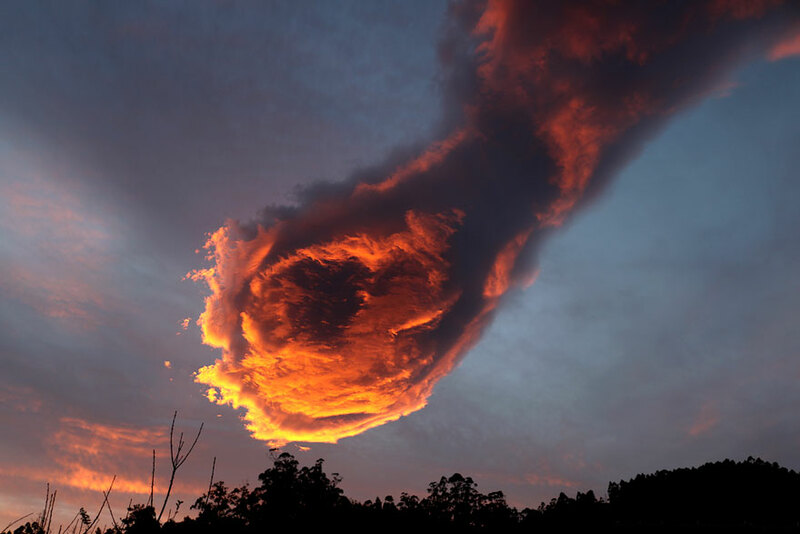 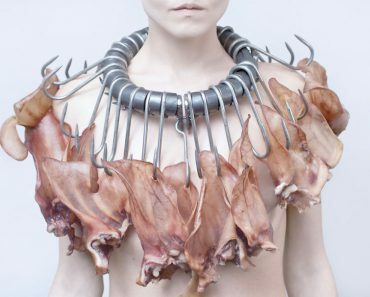 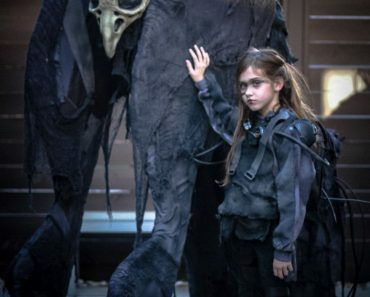 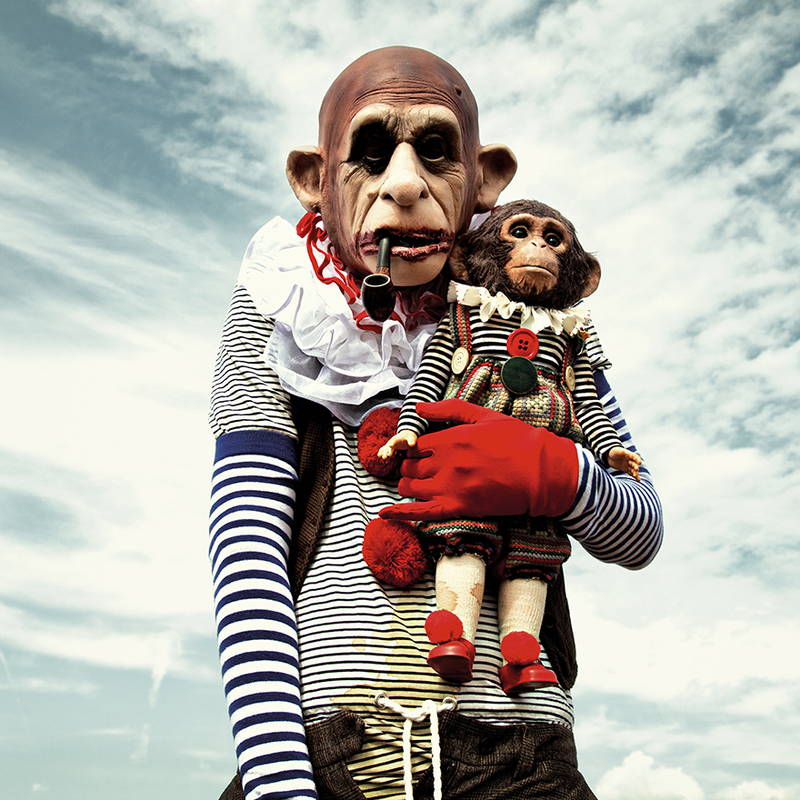 Her massive creatures have made the Wara Art Festival famous online. 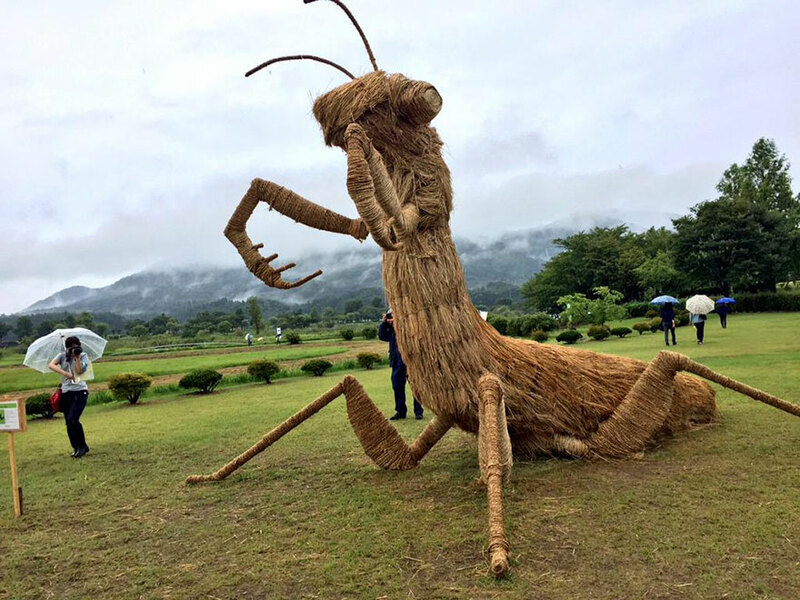 Visitors hoping to catch a glimpse of these unique sculptures can go to Uwasekigata Park in Niigata City’s Nishikan Ward, where they will remain until the beginning of November.